Overhead Door Co. of Daytona Beach: What should a broken spring cost? What should a broken spring cost? We realize we can't do every service job. Don't be fooled by low service charges or lifetime warranties. When having your spring(s) replaced, a torsion tube and cable drums are usually not needed. A spring change should only cost around $250.00 parts and labor. Overhead Door Co of Daytona Beach has been servicing Daytona Beach, Ormond Beach , and the Port Orange since 1955. This is a good post. I'm definitely going to look into it.Really very useful tips are provided here.thank you so much.Keep up the good works. I think one should fix there door at an affordable price and cost of Spring door is reasonable then the other brand. 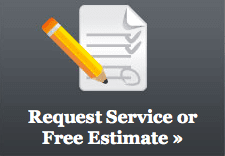 Garage Door Repair Surrey will provide the proper garage door repair services. At Overhead Door Company of Daytona Beach, we take pride in our work. For nearly ninety years, we have stood for product quality and expertise, as well as professional service. 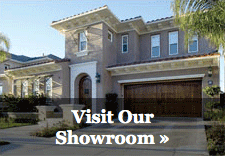 Today, we are one of the most-recognized and respected brands in the garage door industry.